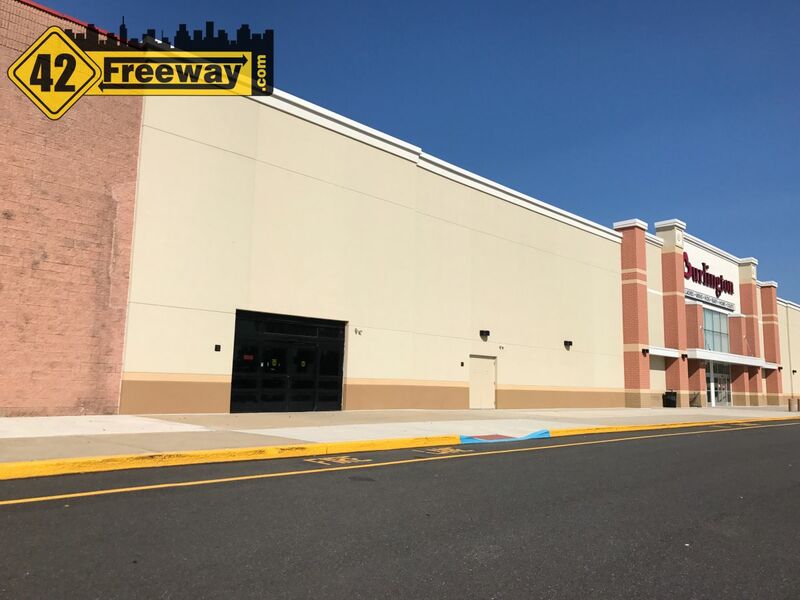 Two new discount furniture stores are coming to the Deptford retail power center district; Value City Furniture is moving in next to Burlington Store on Almonesson, and Raymour and Flanigan is opening a SECOND Deptford location as an outlet… taking over the closed HH Gregg location over in the Sam’s Club shopping center. Add in that not too long ago Deptford added a Bob’s Discount Furniture store along Almonesson Road (in the Barnes and Noble center), this could make Deptford a nice stop for homeowners spending a Saturday looking for furniture. Value City Furniture is a 125 store chain, offering reasonable priced furniture from a product line they own, as well as 30 other manufactures. According to Wikipedia they have 5 distribution centers. From my searching, the closest location to us currently is in Bear, Delaware. Solely based on their website and what I’ve read online, they seem to be in the same category as Bob’s Discount Furniture, which is also located on Almonesson Road, just across the street from the upcoming Value City. The information on the opening comes from the website of the center’s owner, DLC Property Management. 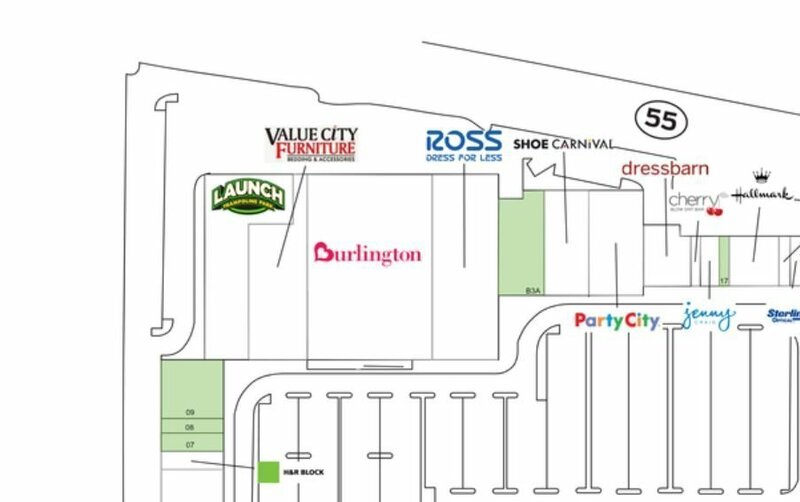 Their online site map shows the new store located between the Burlington Store and the recently opened Launch Trampoline location. Based on the sitemap depiction, it would seem that Value City will be a smaller store than the Bob’s Discount Furniture store. It also appears that they wont have a rear entrance, as Launch wraps around…which seems odd for a furniture store. Raymour & Flanigan stores are well known in our area, having several local (and large) stores in Cherry Hill and Deptford. According to Wikipedia, they have 110 stores nationwide. According to their Website’s location page, there are few outlet stores, and Deptford will be home to one of those outlet stores, to be located in the prime location of the former HH Gregg electronics retailer, where Walmart, Sam’s and a few popular eateries are located. 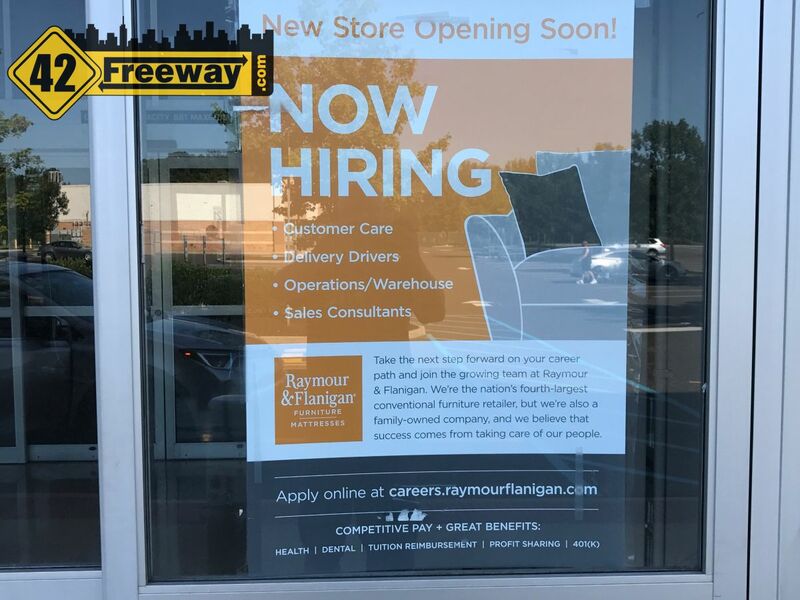 The Raymour & Flanigan website lists the new location (oddly, as being in Central New Jersey) and the glass on the door indicates they are coming and hiring! It seems clear at this point that this will be a second Deptford location for the retailer, and the original location will remain. Speaking of that first Deptford Store, I attended a Deptford Planning meeting last year where the town was putting pressure on the owners of the larger Pathmark property. Interesting to learn that the ownership of the center is split, and Raymour & Flanigan own their building as well as a couple store immediately adjacent. 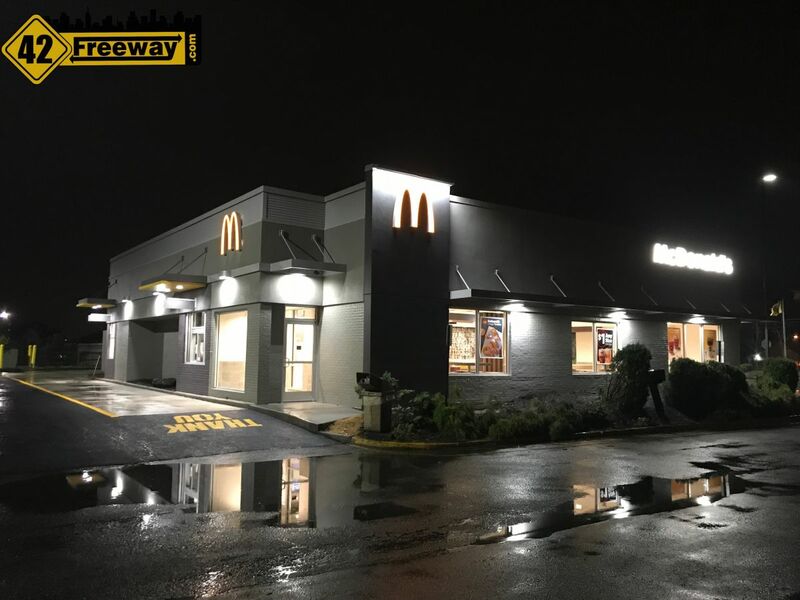 The R&F representative was quite displeased with the lack of development in the larger center as it impacted the foot traffic to their store. He even stated that Raymour & Flanigan offered to BUY THE ENTIRE CENTER so that they could own the redevelopment of it… and the owners had no interest. 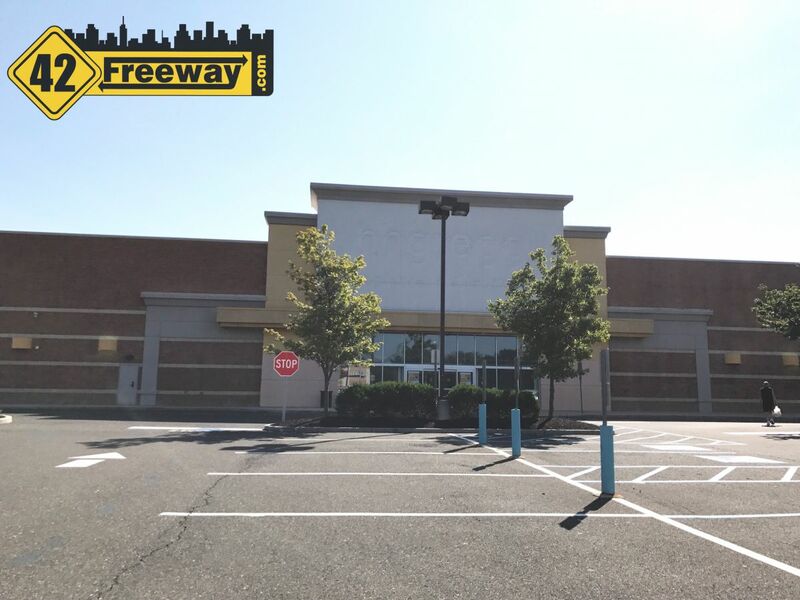 So I would expect the larger original store to remain open, but it is still an interesting twist considering the displeasure with the larger Pathmark center. 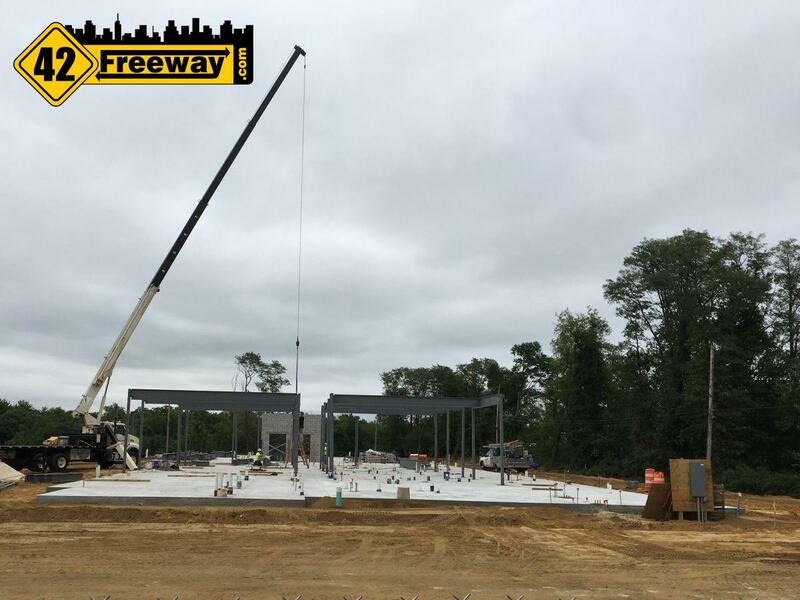 Development of the new Inspira Hospital in Mullica Hill is moving fast, just 9 months after the ground breaking ceremony. 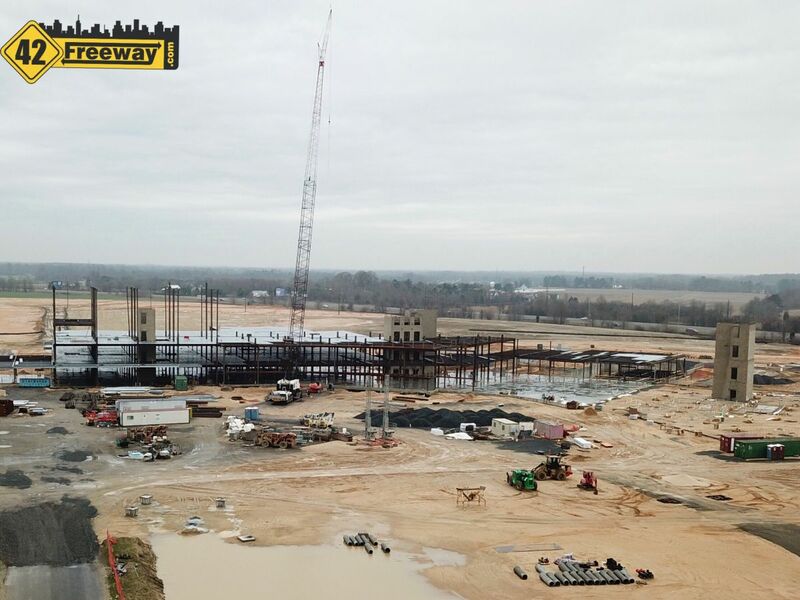 Construction has started on one of the two new hotels planned for Deptford, to be located on Rt 41 across from the Staples and AT&T Store, and at the entrance to 42 Freeway South. I don’t understand why they wouldn’t sell to Raymour & Flannigan. It sounds like the owners in the larger center are not in any hurry to finish the development. Some of these businesses count on foot traffic to keep their business open. It doesn’t make sense unless they have a plan. The owners of the larger portion of that center are elderly. I don’t want to get sued so lets just say it appeared the days of aggressive real estate development are behind them. They flew in from Florida for the meeting I attended, so not really in our local area. I can only assume that they were making enough from the building (at the time) to cover what they needed. Queue the lawyers! At the meeting they had a newly hired retail marketing firm speak to show they were going to aggressively promote the project. Soon after Edge Fitness signed on, so progress has been made. But what the development really needs is what happened over where the Burlington and Hobby Lobby’s store went in. In the meeting, the attorney who spoke went on and on about how retail is dead, its tough to find retailers. I caught him after the meeting… called him out on it, because at that time that other Almonesson center was signing big retailers (like Burlington). He wasn’t happy. That was one of the first meetings I attended and I think if that same situation happened today I would’ve gotten up in the meeting and mentioned it.